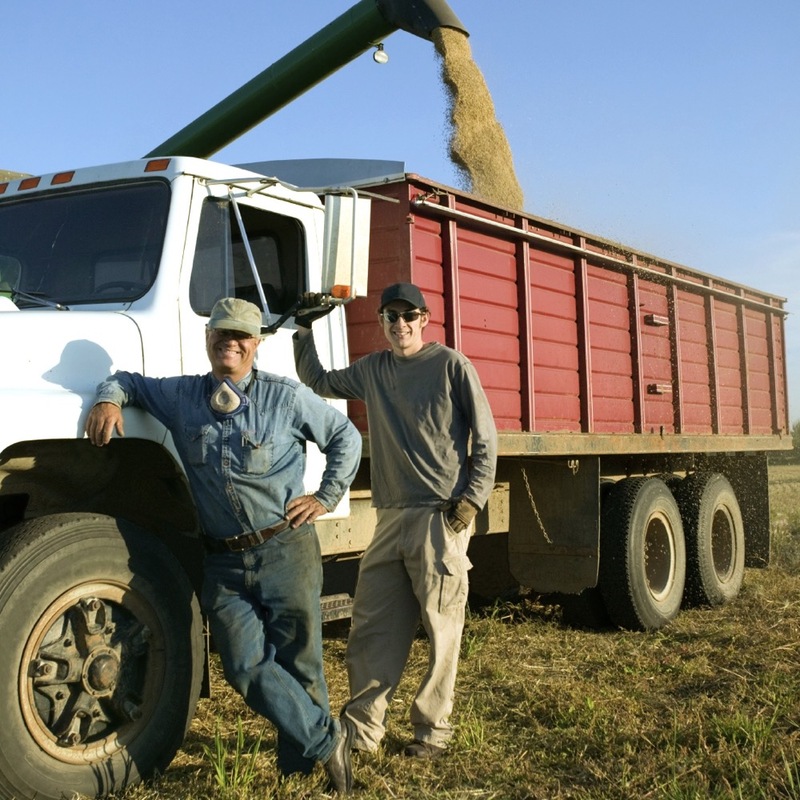 Farm families know that age diversity makes them stronger. But did you know that a spread of ages in your employees adds strength too? Diversity in the workforce is a good thing, but diversity doesn’t mean just diversity of gender or ethnicity. It also means age diversity. Increasingly, older workers aren’t retiring gracefully to play golf and potter in the garden. Instead, they are making a conscious decision to change careers later in life, when the experience and skills they bring can be a potential goldmine for employers across all industries. There is definitely a trend towards more people seeking second- or third-quarter careers than there used to be, and a big factor is that people are healthier and living longer and more productive lives than they used to. “They may wake up one day and be 65 and have no idea how that happened since they have more creativity, experience and wisdom than they did at 35, and have no intention of quitting anytime soon,” says Sue Barkman, former president and CEO of Third Quarter, a non-profit organization that matches companies needing experienced and skilled employees with people over 45 looking for second- or third-quarter careers based on their experience. “The creative and curious people keep learning and very often are able to find their niche,” Barkman says. 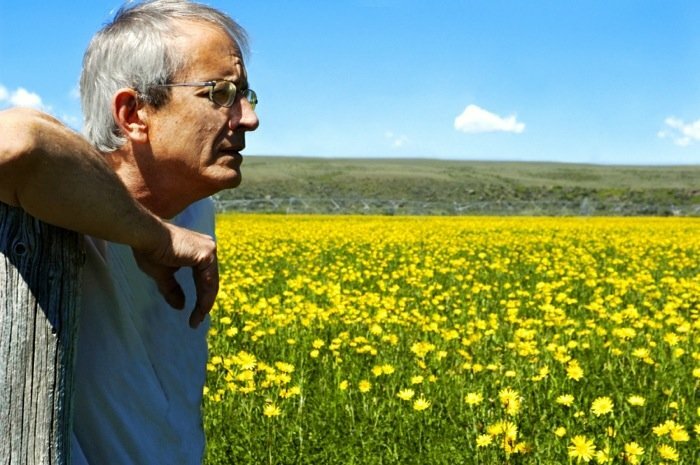 Read more: Is agriculture ageist? Barkman says from her experience there are a lot of people in the 55 to 62 age bracket who feel encouraged to change careers and pursue something they have always wanted to do. But older workers wanting to re-enter the workforce struggle with similar issues that affect first-time job hunters, and they also have some unique challenges, like blind spots as to how the system works in 2017. Older workers often need to brush up on their information technology skills as well, including basic things like how to apply for jobs online, and how to use social media and sites like LinkedIn to promote themselves and search for opportunities. It can also be difficult for older workers to relate to the very different expectations, aspirations and outlook of younger generations. ThirdQuarter actually closed its doors in March when a three-year federal grant to fund its operations ran out. By that time its staff had worked with over 57,000 people and more than 21,000 had been on interviews, received job offers or were close to filling new roles. “We applied hands-on search, sourcing techniques and technology to help us, but our peer-to-peer approach is what worked,” says Barkman. 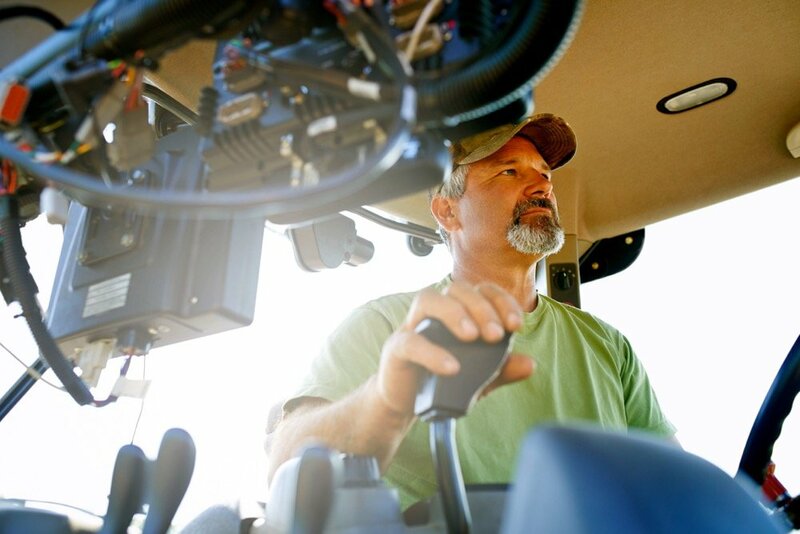 Quite a number of ThirdQuarter’s job seekers have ended up in new agricultural careers with implement dealers, crop input retailers, food processors, marketing boards, grain and feed mills and trucking, and as managers of large farming operations and in agricultural banking. Barkman believes members of the ag sector should really have a roundtable with some frank discussion on how to attract, recruit and retain employees for their needs. 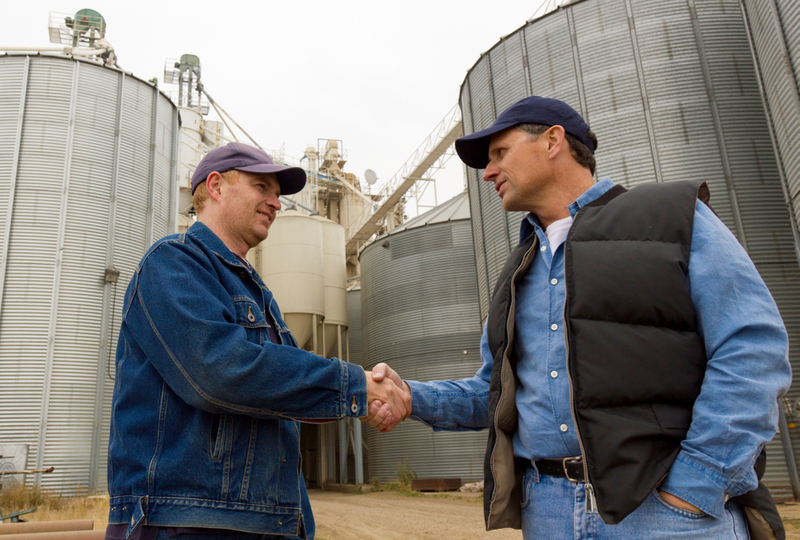 To date, her experience is that ag employers tend to be passive with recruitment. In other words, they do nothing to “sell” the opportunities. But that may be beginning to change. Still, the change won’t always be easy, partly because many farms are reluctant to commit to employee training since the farmers themselves retire late (and sometimes not at all), and also because farm succession is often a gradual transition from one generation to the next, with the two generations overlapping. 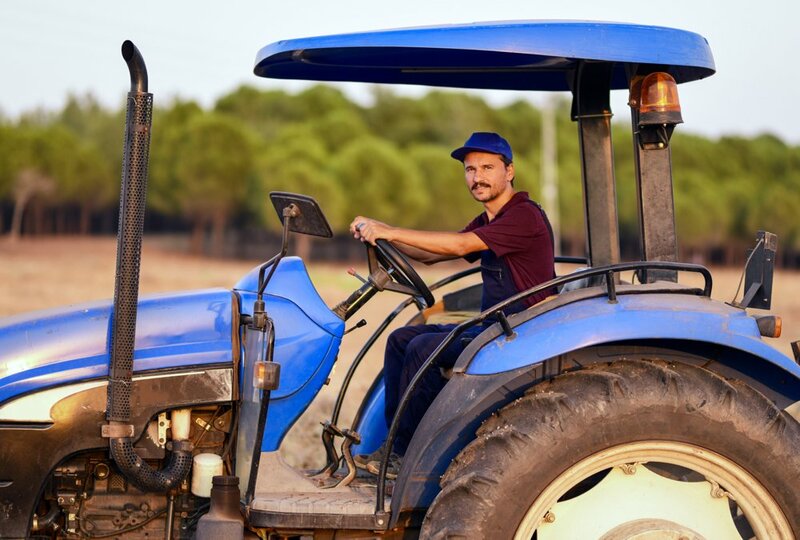 But the fact remains that there is a huge labour gap in agriculture that continues to grow, and many feel that older workers could be the perfect fit for some of those gaps. 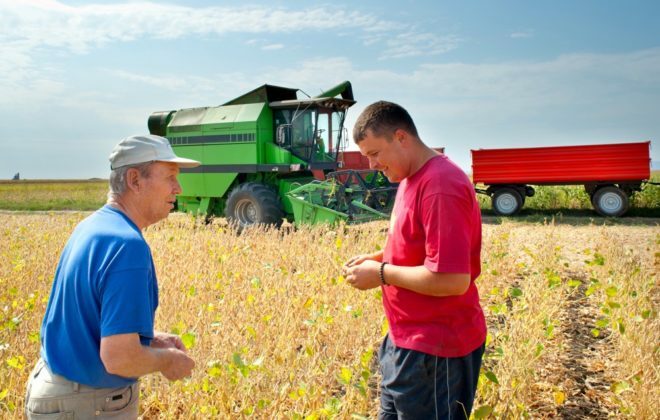 There’s a lot that’s unique about agriculture, including that farmers tend to retire late and that they excel at mentoring the next generation as it comes along. So, are there lessons other industry sectors could maybe learn from agriculture to make the most of the experience and skills of mature employees? “There is no silo mentality, and this is what gets things done,” Barkman adds. And there is also respect for the people who cultivate, plant and harvest, while floor workers in more traditional workplaces may feel they aren’t appreciated or valued. 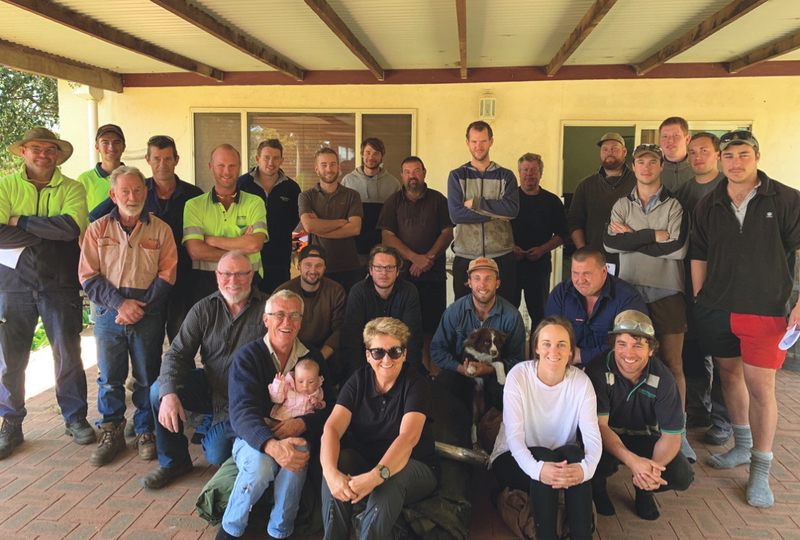 Developing an older workforce strategy (OWS) could be a way to address some human resources issues and ensure a smooth transition from the older to the younger generation, whether on a farm or in an agri-business. That strategy might include an inventory of the available labour in the area and the skills available, something no one is sure how to go about, but which would be an incredible asset for farms and businesses to draw upon. Some businesses are developing OWSs in response to the growing body of research about the value of older workers in the workplace. 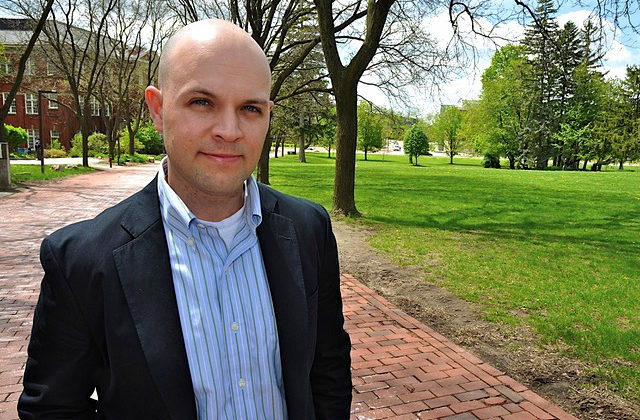 Barkman believes there needs to be a more holistic approach to human resource planning in general.